As a member of The Urban Development Institute of Australia (UDIA), PEXA is kept up-to-date with policy, innovations, research, legislation and important industry changes. 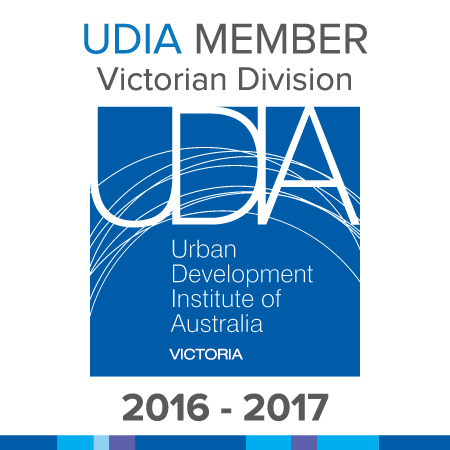 The UDIA is a nationally recognised industry association for property professionals. Focussed on housing, UDIA informs and engages government and industry members, enabling better policy and better business decisions. PEXA was delighted to have partnered with the UDIA (Vic) for 2017's Urban Development Summit held in Melbourne on 11 August. e-Conveyancing is currently live in five states across Australia. PEXA’s network includes lawyers, conveyancers, financial institutions, Land Registries and the Reserve Bank of Australia (RBA), in addition to industry bodies and sponsors. 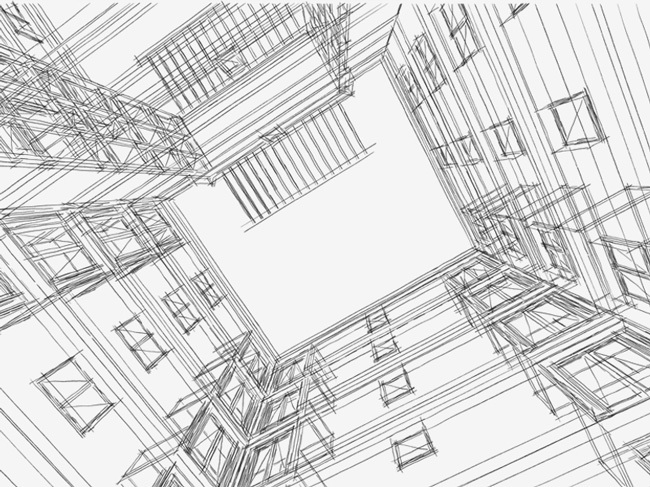 PEXA is pleased to be a member of UDIA whose purpose is to inform and engage government and industry members, enabling better business decisions in relation to the delivery of new apartments and residential housing. 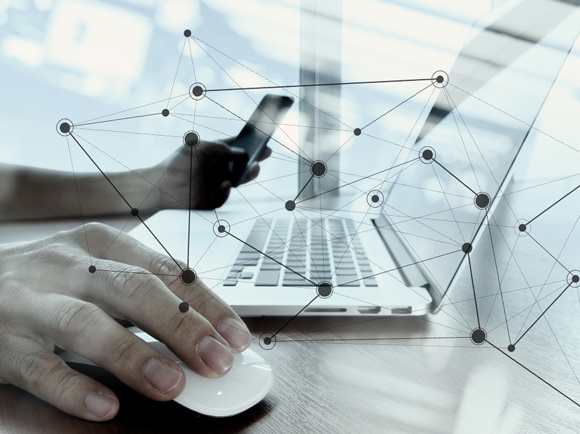 PEXA is committed to supporting the property industry as it transitions towards a 100% digital future. For more information on industry transition, please contact us. Ability to settle multiple properties using an online property exchange. Digital integration with Land Registries to lodge instruments and exchange of funds via the RBA. 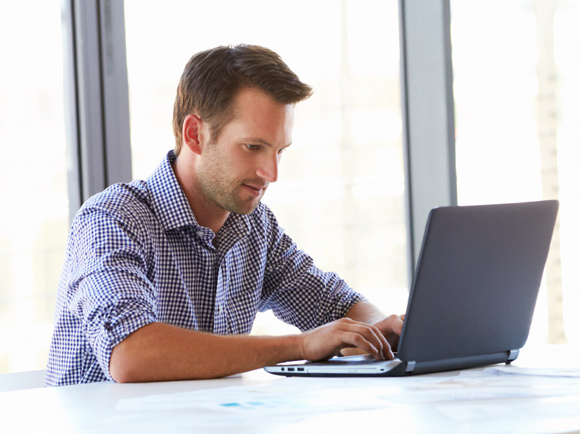 No need to attend settlement - vendor’s proceeds disbursed electronically as cleared funds. 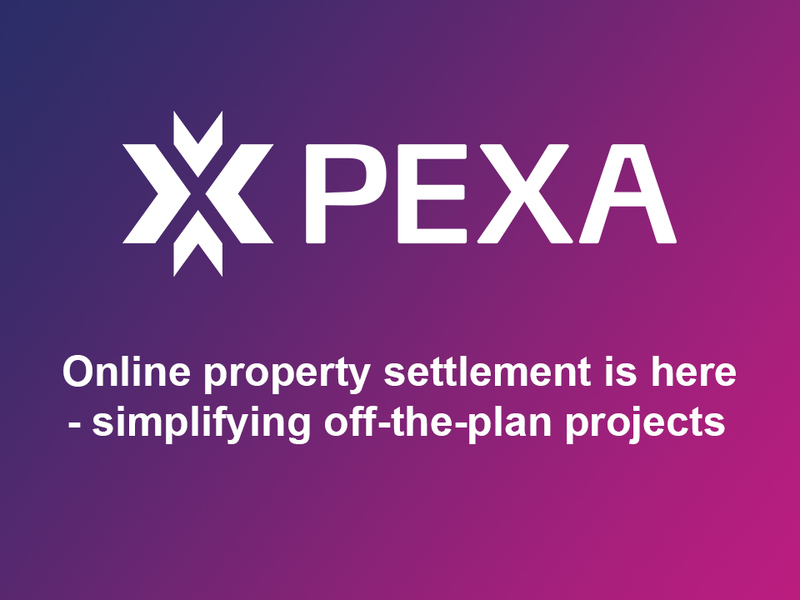 PEXA is currently enhancing the platform to cater to the requirements of property development projects by enabling multiple transactions to be processed efficiently and minimising duplication of effort. This functionality is now available and continues to evolve to meet the needs of participants involved in off-the-plan settlements. Complete Linked Settlements saving you time and effort. PEXA members pay only per successful transaction. PEXA does not charge up-front registration fees or ongoing subscription fees. Charges vary based on the type of transaction. This fee is separate from the statutory lodgement fees, which are set by each jurisdiction’s Land Registry. PEXA uses Digital Certificates to encrypt data when signing documents online. This maintains the security of the network. When you register, you’ll receive your first Digital Certificate free of charge. Additional Digital Certificates cost $149.49 each. Property developers can choose between three different models when transacting through the PEXA network. We recommend you review your contracts of sale and include e-Conveyancing special conditions relevant to the jurisdiction of the property that will settle. 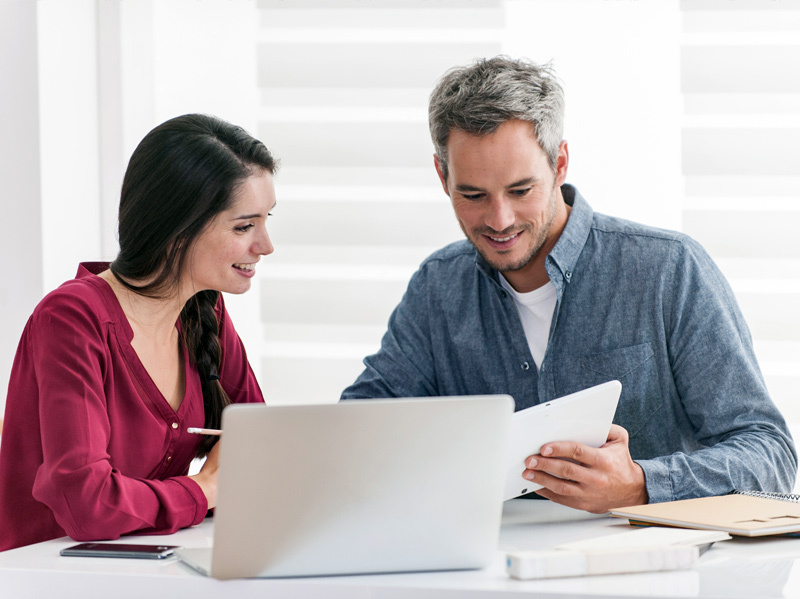 Sign a Client Authorisation Form and give your lawyer or conveyancer permission to act on your behalf in PEXA. 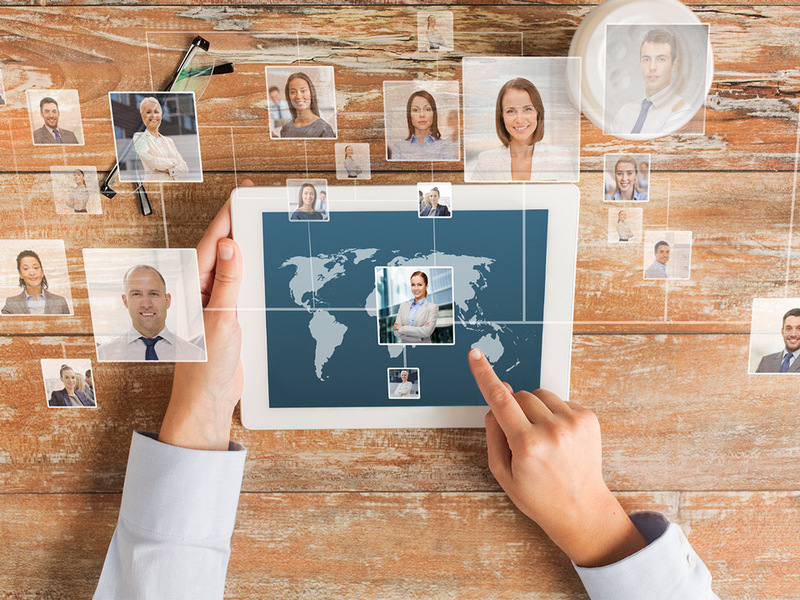 Sign a Non Transacting Panel Master Agreement and be visible on PEXA’s online member database. You can choose which lawyer(s) or conveyancer(s) represent(s) you, giving you both control and flexibility. Property developers who choose this model do not need to comply with the eligibility criteria in the Model Participation Rules. Register as a Principal Subscriber and represent yourself or use a Panel Member to represent you in PEXA. 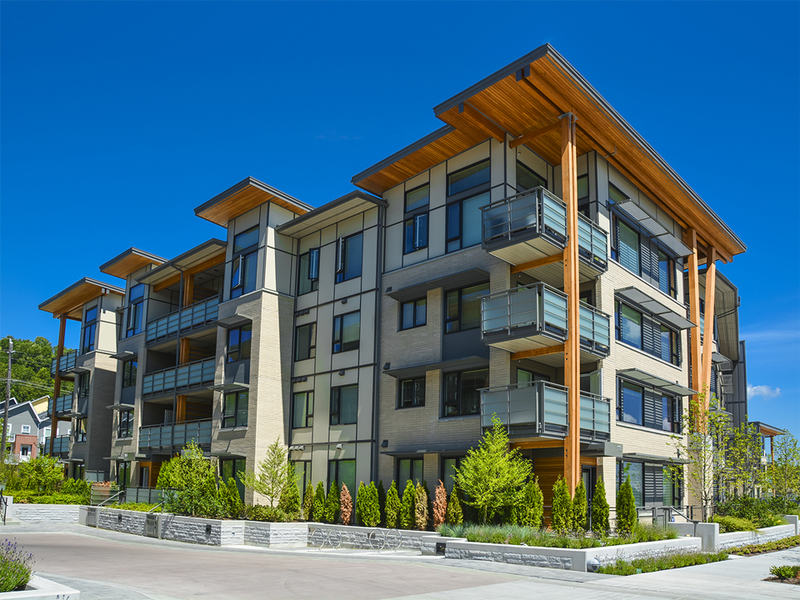 Property developers who choose this model must meet the eligibility criteria in the Model Participation Rules and sign a Participation Agreement. You’ll also need a Digital Certificate to perform encrypted electronic signing. If there’s a particular legal or conveyancing firm that you’d like to act on your behalf, use the online search tool to find out if they’re already registered with PEXA. If they’re not, you can encourage them to join – or contact us and we’ll get in touch with them to discuss further. Contact PEXA for more information about this or the three models. We understand that e-Conveyancing may seem unfamiliar at first, which is why we’re here to answer your questions and guide you through the process. 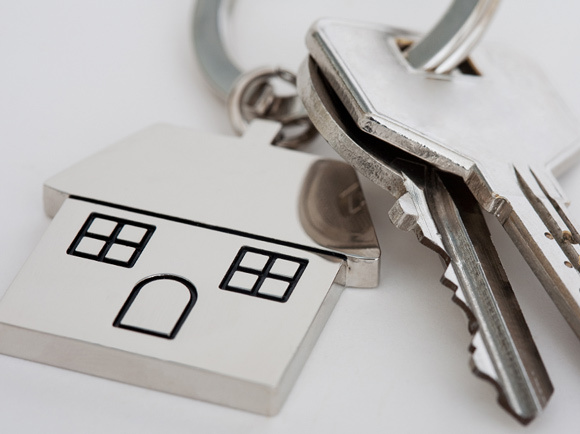 We’ll provide you (and/or your lawyer or conveyancer) with extensive training and ongoing support. Contact PEXA for further information and to ask any questions. The property settlement process is heading online at a rate of knots with the support of Australia’s state governments, banking and financial institutions and property lawyers and conveyancers. To hear from PEXA and its community of users, we encourage you to attend one of the 200+ events PEXA presents at each year.